While it still feels like the end of the year is far away (hello—we still have Thanksgiving to get through! ), we know how holiday shopping can be. We tend to put it off until the last minute and then stress about what to get for every person we're shopping for. But not this year… This year, we shopped for everyone on your list and condensed the best of this year's gifts into one straightforward guide, from A to Z. Need the perfect item for the fashion-forward girl who seemingly has everything? Have no clue what to get your older brother or sister? Look no further. Keep reading to shop this year's ultimate A-to-Z gift guide. 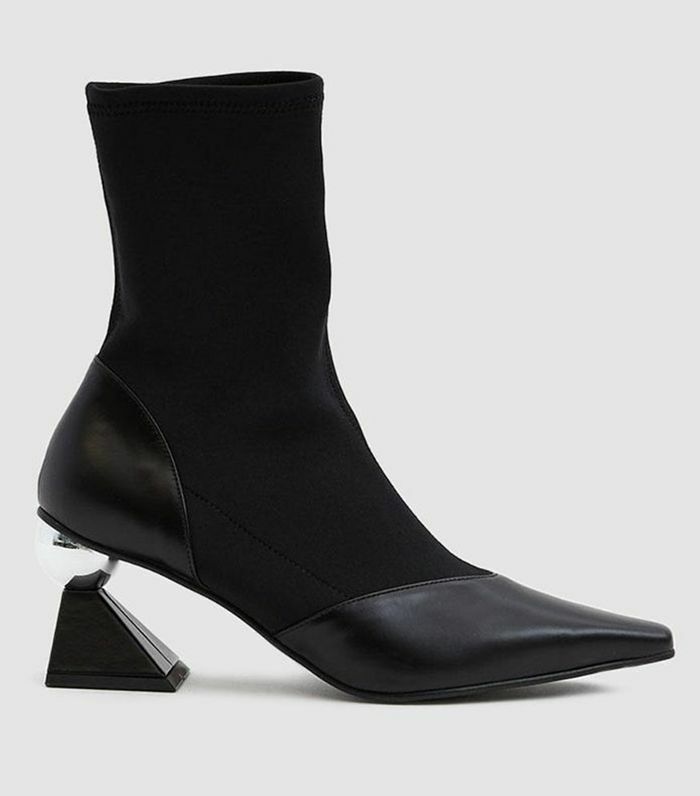 For the design-minded woman in your life, these boots toe the line between shoes and contemporary art. You can never go wrong when gifting Gucci. Aside from the aesthetically pleasing package design, this candle smells insanely good. A cool eye mask is the perfect stocking stuffer for the jet-setter in your life. This season's It bag will get them endless compliments. Your morning coffee situation has never looked so cool. This unisex handcare set is the perfect gift for anyone on your list you're still shopping for. The gift that keeps on giving just might be this fun Polaroid camera. Add some holiday sparkle to their look. Technically this is a men's beanie, but we feel like this pretty rose color is pretty universal. For the ultimate fashion girl. For the health nut in your life. Choose from a selection of curated colors, because even nail polish should be elevated. A sweater to cozy up in throughout the holiday season. If you really want to indulge that jet-setter in your life, add this set of travel-inspired fragrance samples to their stocking as well. Just picture the look on her face when she opens this pretty gift. Upgrade their grooming routine to this chic razor set. Finally, a stylish smartwatch you can wear 24/7. The fashion book every coffee table needs. The trend-forward girl will love this accessory from It girl–approved brand Attico. It's the holidays—is there ever enough velvet? The answer is no. It's time to upgrade your brother or sister's headphone game. Give her a timeless necklace that's imbued with sentimentality. This is for your family member who means business. Now they can keep their holiday shopping money in one place. Still looking for the perfect gift for a boyfriend? Look no further. This post was published at an earlier date and has been updated by Andy Karp.